Congressional Republicans, many with strong financial backing from the fossil fuel industry, have protested loudly against what they call President Barack Obama’s “war on coal.” Now, it seems, they are fighting back with a war of their own — a war on science. The latest action in this war is taking place in the Congressional committees that act as filters to determine which bills actually get voted on and have budget authority over a number of government agencies. 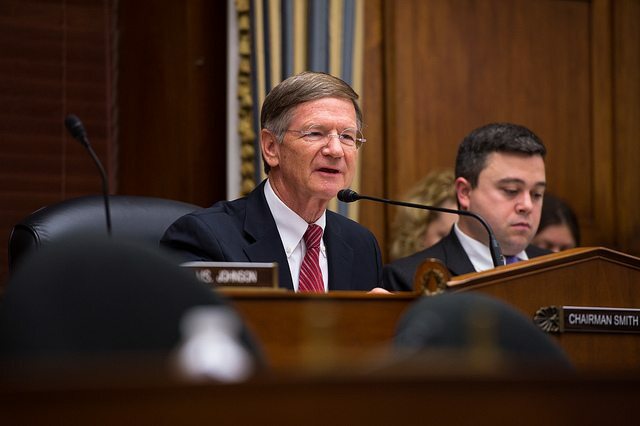 In a shocking development, the House Committee on Science, Space and Technology, headed by Rep. Lamar Smith (R-Texas), submitted a new budget for NASA that would cut the earth science budget by $300 million. That’s an 18 percent cut compared with this year. I say shocking because this is happening at a time when NASA just reported that atmospheric carbon dioxide has exceeded 400 parts per million for the first time in human history. Don’t look to the Senate to bring balance to this action. The Senate’s Committee on Space, Science and Competitiveness is chaired by Ted Cruz, and the Committee on Oceans, Atmosphere, Fisheries and Coast Guard, is chaired by Marco Rubio. Both of these men are opposed to taking action on climate change. Consider the fact that NASA’s Earth Science program is providing some of the most detailed data on the changes that are occurring in the planet’s ice sheets, ocean and atmosphere. These include the GISS global temperature analysis, cloud studies, aerosols, precipitation patterns and measurements of solar radiation, not to mention the CO2 measurements being taken at the Mauna Loa observatory since 1958. By drastically cutting the funding for these types of activities, the committee is essentially saying, “We’re not really all that interested in what is happening to the Earth’s climate.” Apparently, the way they intend to improve the lives of those they claim to represent is grounded in some alternate reality that does not require a habitable planet. “Passing the 400 mark reminds me that we are on an inexorable march to 450 PPM and much higher levels. These were the targets for 'stabilization' suggested not too long ago. The world is quickening the rate of accumulation of CO2, and has shown no signs of slowing this down. 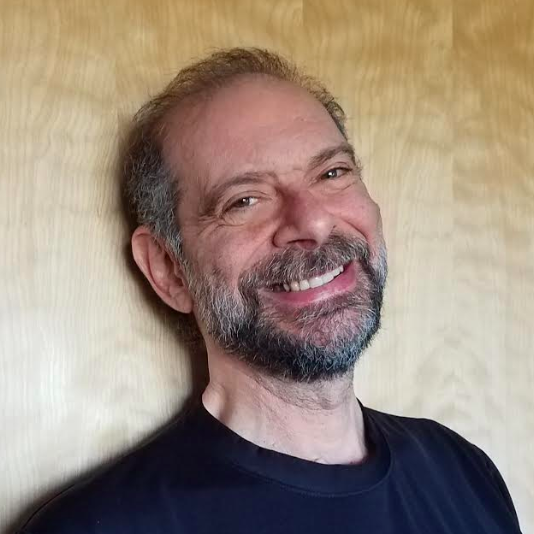 It should be a psychological tripwire for everyone," said Dr. Michael Gunson, global change and energy program manager; and project scientist of the Orbiting Carbon Observatory-2 satellite mission, NASA Jet Propulsion Laboratory. “CO2 concentrations haven't been this high in millions of years. Even more alarming is the rate of increase in the last five decades and the fact that CO2 stays in the atmosphere for hundreds or thousands of years. This milestone is a wakeup call that our actions in response to climate change need to match the persistent rise in CO2. Climate change is a threat to life on Earth and we can no longer afford to be spectators," said Dr. Erika Podest, carbon and water cycle research scientist. Smith and his cronies appear to be far more interested in winning some imagined space race than in the fate of the planet. I’m seriously wondering if they aren’t confusing NASA with NASCAR. I’m trying find an apt analogy for this kind of blatant dereliction of duty. I would say it’s akin to the crew of the Titanic sitting down to a game of poker after learning they are surrounded by icebergs, except that in this case there is far more at stake. The justification for the poker game could be their thinking they had no chance anyway, but the Titanic was considered indestructible. Perhaps the House committee has decided that it’s already too late to save this planet and that our only hope lies in looking for other ones that have the essential elements of air, water and fossil fuels. But that type of long-range thinking has never been their hallmark. Most scientists agree that we need to reduce the atmospheric level of CO2 to 350 PPM or below to avoid the most catastrophic impacts of climate change. That will take a long time to achieve and will only happen if we cut emissions now. Yet with signals like this coming from these boys in Congress, it’s no surprise how many people fail to take this seriously.